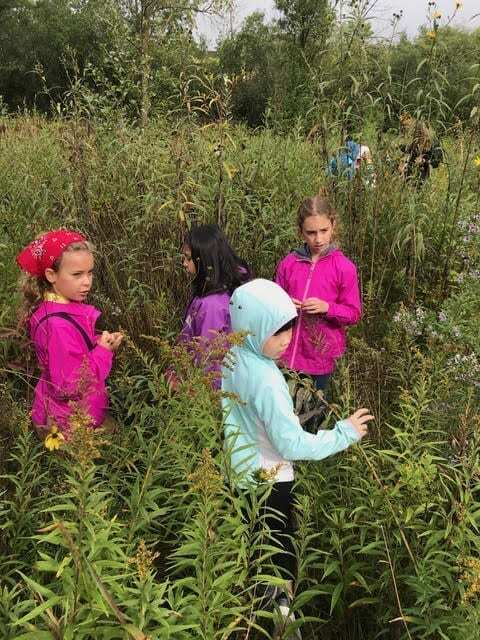 To support our study of prairie plants, the third graders visited Heller Nature Center. 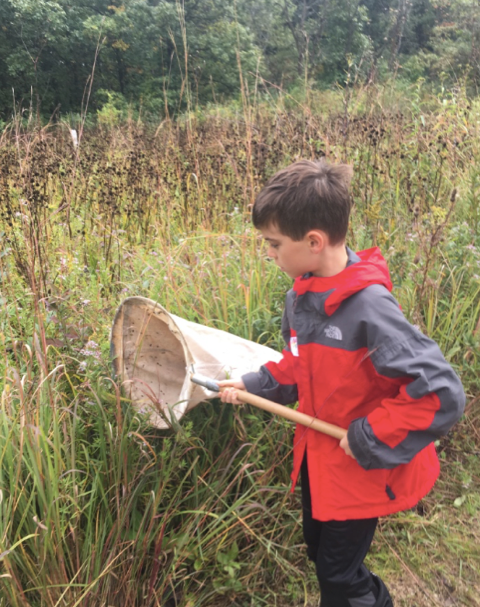 The students had the opportunity to walk through the prairie and observe the biodiversity. 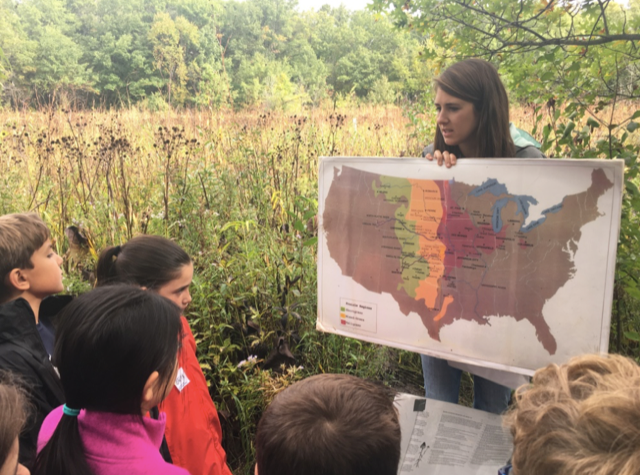 They also learned about the animals who call the prairie home and some prairie plant adaptations. Thank you iGNITE!